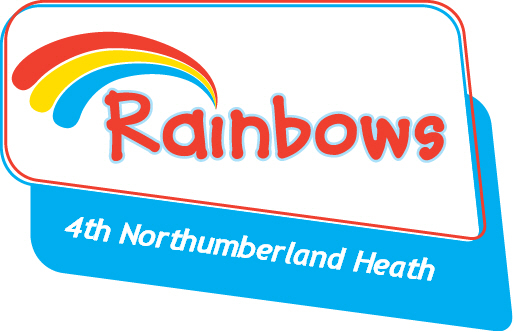 On this page you can pay for the termly fees for your Rainbow and also pay for the other events and activities that we have available. Please note that the unit does get charged for payments made online. We’d prefer cash or cheque where possible. You should pay this three times a year, September, January and April. This is the unit trip happening on 8 June 2019. Use this to pay for either an overnight or day spot at camp.